Want to ride the surf? Get the rush and energy buzz of catching that first wave? 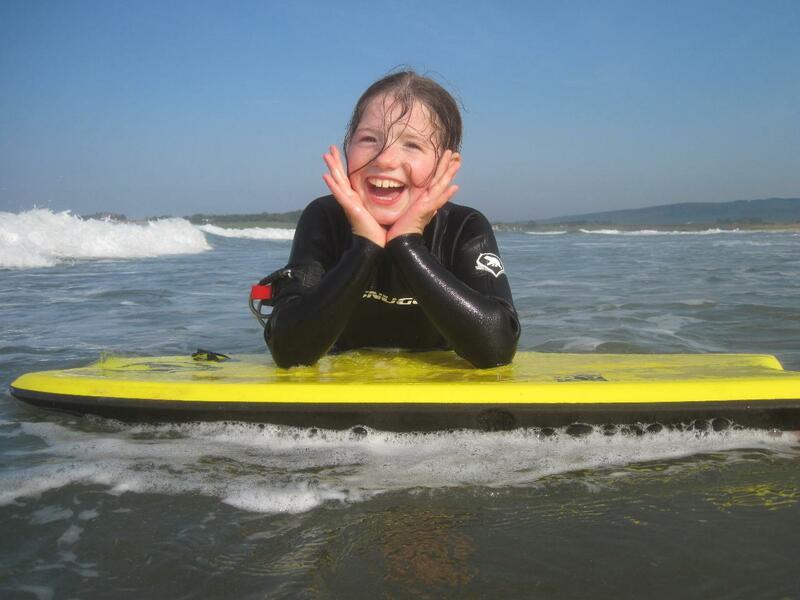 Well Coast to Coast specialise in a great introduction to the art of bodyboarding! Bodyboarding is the easiest way to get into the bigger surf and unbroken waves quickly, its also the easiest and lightest equipment to transport. We want you to have the most fun ever and we structure our lessons offering clear technical advice and safety info so you can bodyboard well from the start! Lessons include a friendly Coast to Coast qualified instructor and top of the range equipment plus everything you need to know to have fun and bodyboard safely! Bodyboarding does require bigger waves and as such we only offer bodyboard lessons in April and October, if it looks like we are not going to have suitable conditions (waves not big enough, winds too strong) on the day we will be in touch in advance to offer surf, stand up paddle, coasteer, surf skate or a chance to reschedule. IF YOU SEE SPACE IN ANY SESSION YOU WANT TO JOIN BUT ITS LESS THAN 24HRS TO THE LESSON START TIME, PHONE 07971 990361 or EMAIL SURFING@C2CSURFSCHOOL.COM AND WE CAN BOOK YOU IN MANUALLY.